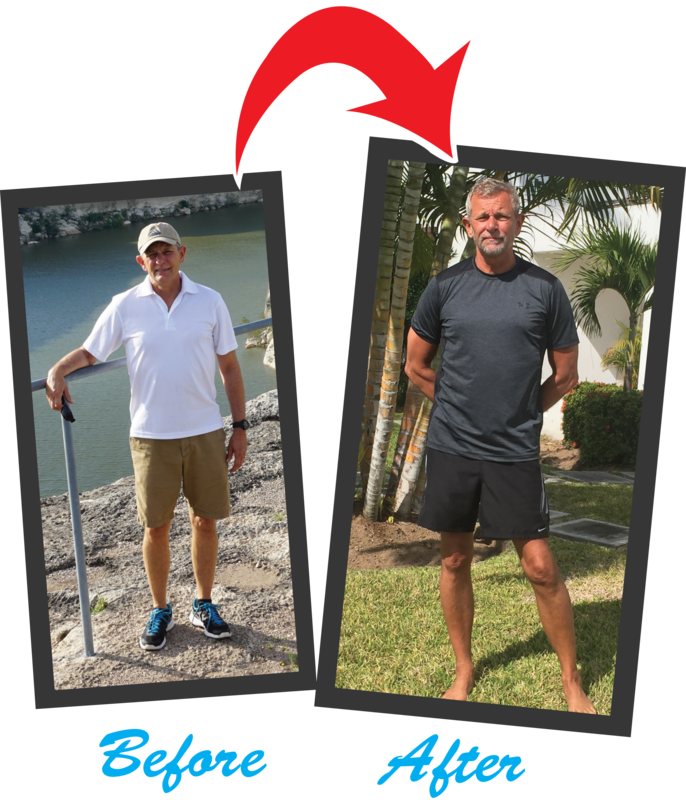 There are no guarantees that you will live a long, healthy life but I wanted to improve my odds by putting good healthy habits into practice every day through physical fitness, good eating habits, sharpening my mind and fulfilling my spirit. For me, they all go hand in hand! That is why Ideal Bootcamp exceeded my expectations in supporting a healthy lifestyle. When you are surrounded by like-minded participants and coaches that inspire you to DO YOUR VERY BEST, you cannot help but be a better person for it. I am striving towards a number of numerical goals but more importantly, is the goal of just feeling generally great and challenged at any activity I choose to do now and in the future. The TEAM at Ideal Bootcamp are supportive, energetic and knowledgeable. It is their desire that every person who leaves the floor is better than when they entered. I don’t even mind the sore muscles and exhausted breathing! It just provides proof that I am alive and working towards a better life!